Our Deep tissue massage includes Swedish massage techniques along with deeper muscle work and stretching. Deep tissue massage employs greater pressure that concentrates on the deeper muscles along with the tendons and surrounding fascia. This massage is ideal for clients who are physically active and recovering from sports induced tension and also for chronic muscular pain. 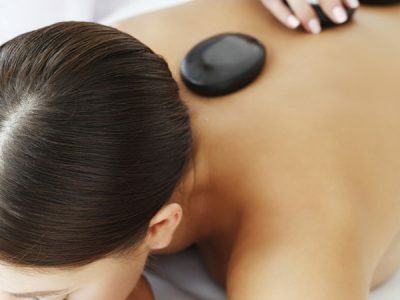 This massage will help to relieve pain in areas such as the upper and lower back, tight and contracted large muscles of the legs and stiff neck and shoulders.